NGC 2903 is approximately 25 million light years from Earth and has an approximate diameter of 80,000 light years--about the same size as our own Milky Way galaxy. 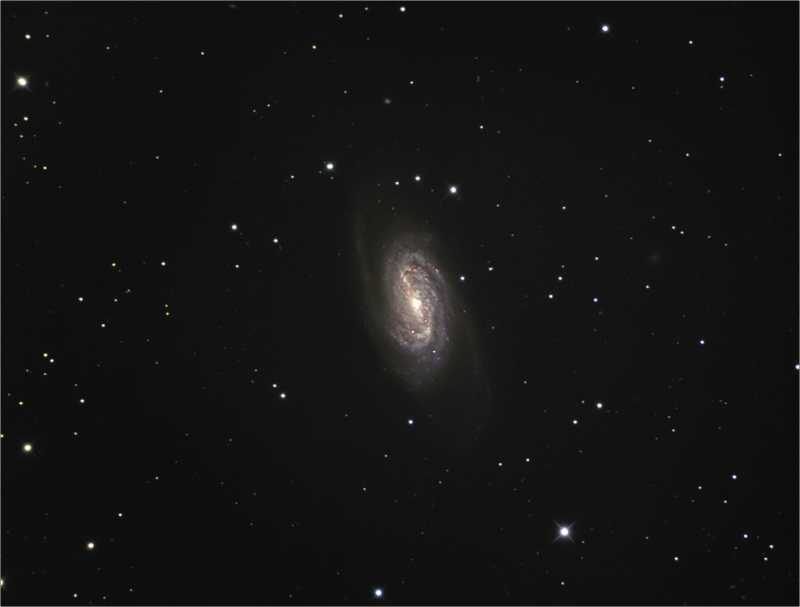 Image acquired using QSI-683 camera with Astrodon filter set through 10” Astro-Tech AT10RC telescope. 240 minutes of Luminance, 1x1 Binning.